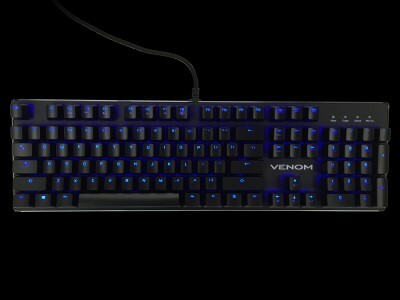 At Venom we recognize that its people who have something to say that require a keyboard. 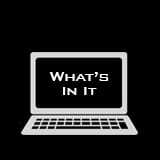 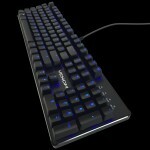 The keyboard is still the most efficient undeniable way to input data, it is what we create that matters. 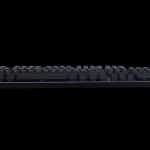 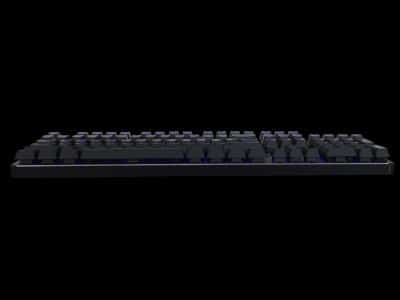 Type faster and more accurately with a precision built, highly crafted, solid BlackStrike mechanical keyboard. 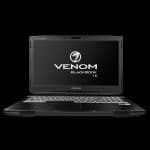 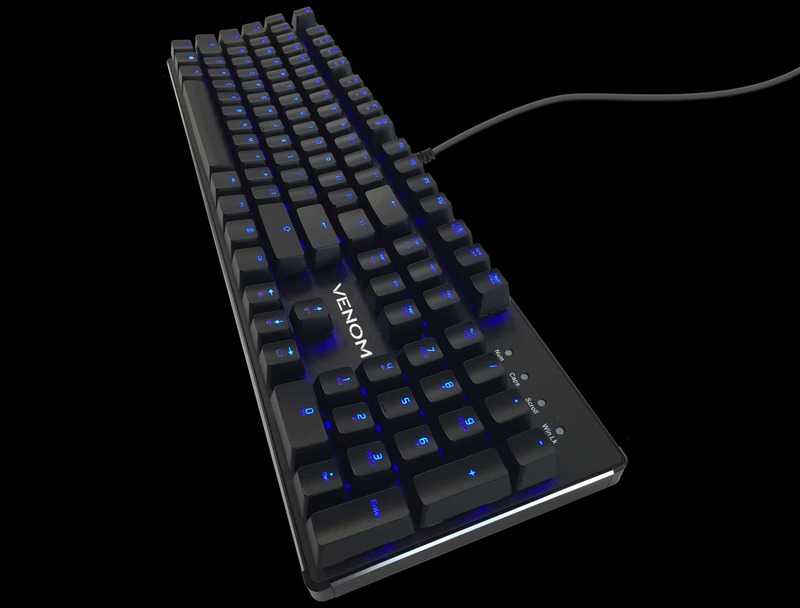 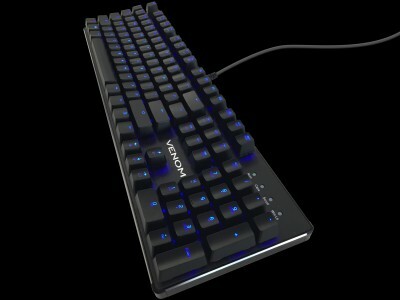 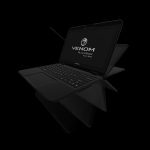 The Venom BlackStrike comes with Full Mechanical Keys providing tactile ultra-fast and response time.With a very impressive actuation force of 55g there is minimal downtime between key strokes. 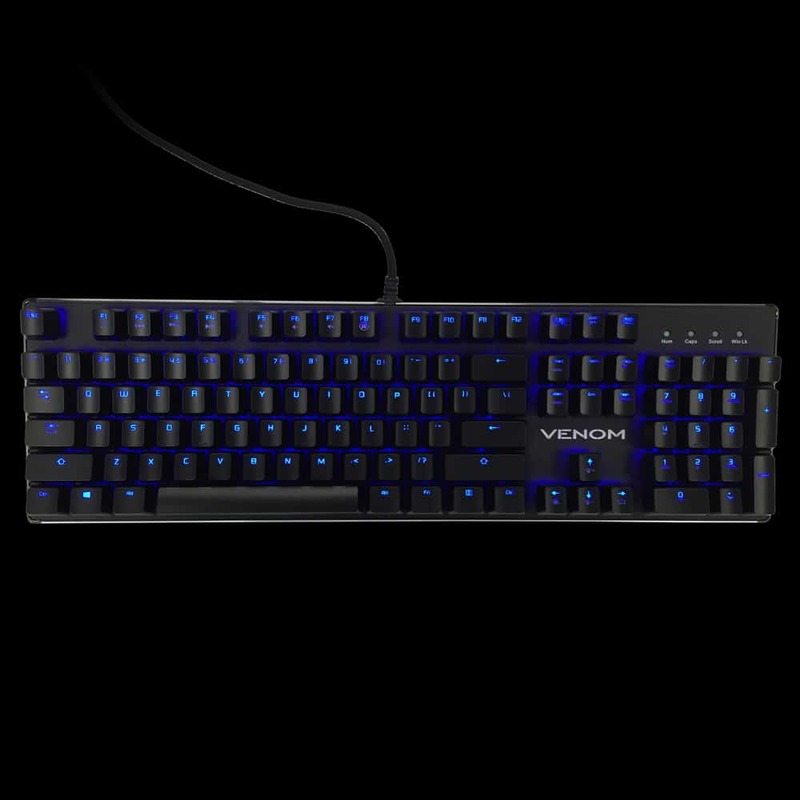 The Venom BlackStrike keys are individually lit with 5 adjustment levels, so no matter how dark it is where you are, you should never miss a key. The light settings allow for the keyboard to be visible in all lighting conditions so you never need to spoil the mood or have to adjust the room lights. 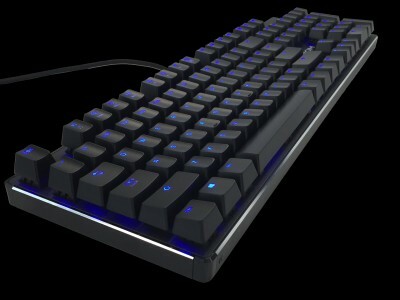 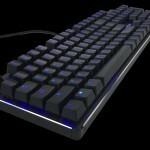 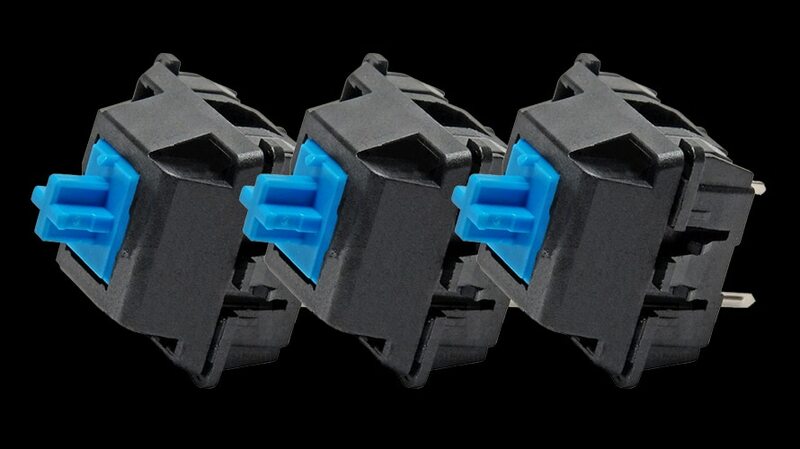 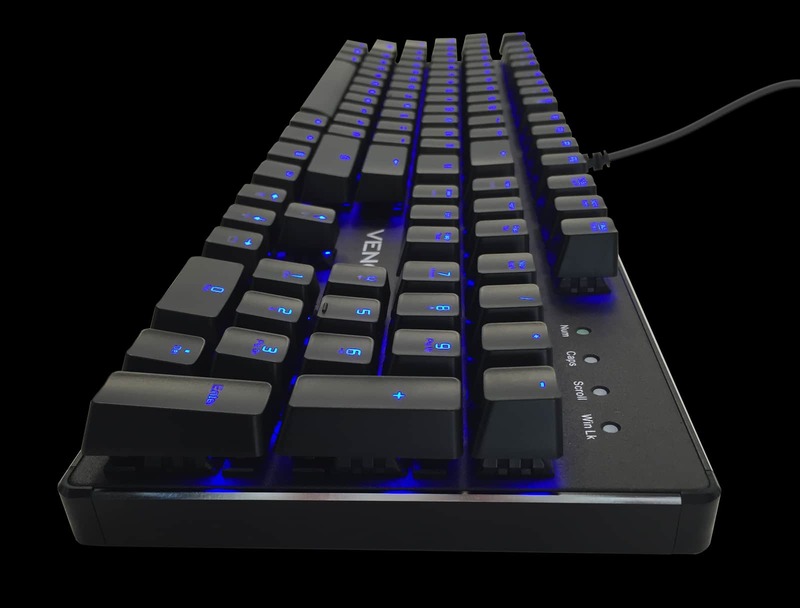 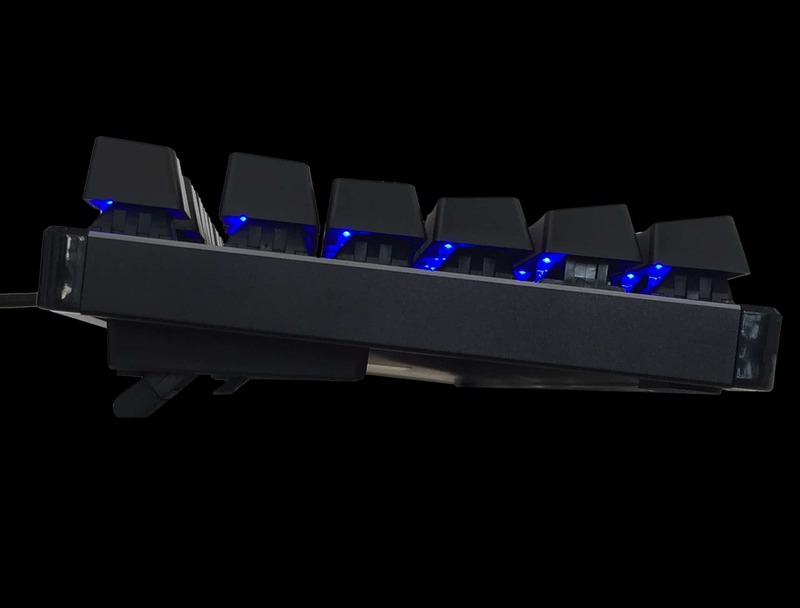 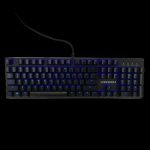 The mechanical keys on the MK101 deliver high grade responsiveness and tactile feedback due to its blue mechanical switches which have been optimized for rapid input. 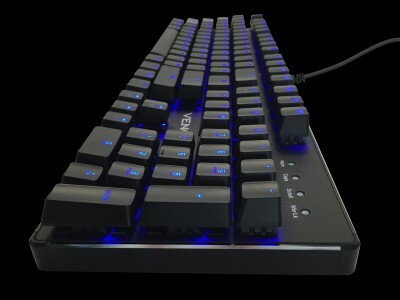 The MK101 is crafted with superior durability and its tilt legs are no exception. 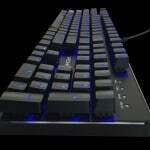 The durable tilt legs provide a high level of comfort and stability while being typed on. The keys are easily removable allowing for access to the switches for easy cleaning, so precision is never something just for when the keyboard is new but can always be maintained for the same clean and fresh tactile response. 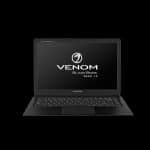 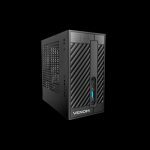 The chassis is built from a sturdy aluminum and steel mix ensuring that stability and responsiveness is always the priority. 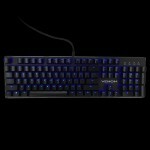 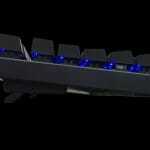 This well-built keyboard is not only strikingly classy to look at but very durable as well.